Well, this certainly is a thing someone made: what if all of the Avengers were, in fact, much more similar than they appeared? What if Marvel’s two most overmarketed properties merged together into one big superhero movie mess? 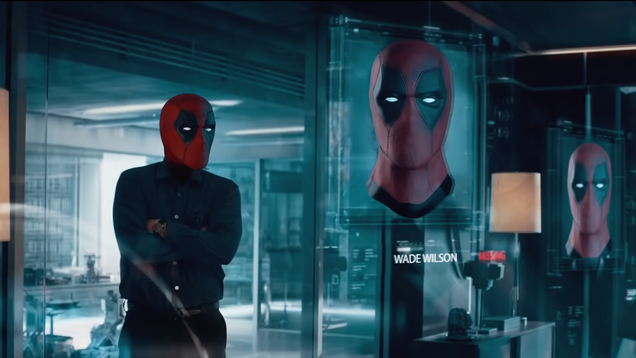 What if… everyone… was… Deadpool. 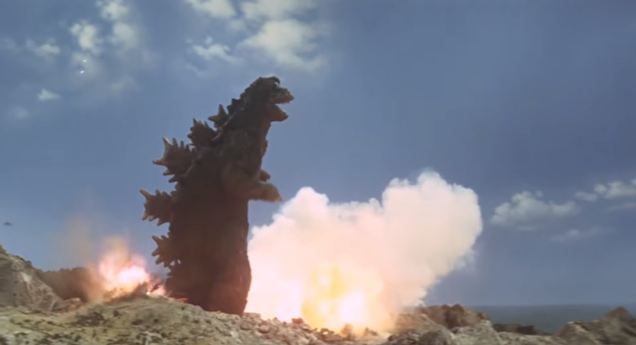 Few things are certain in life, but one constant is this: When there is a new trailer for Godzilla: King of the Monsters out, there will inevitably be a fan mashup that recreates it using footage from Japanese tokusatsu films.